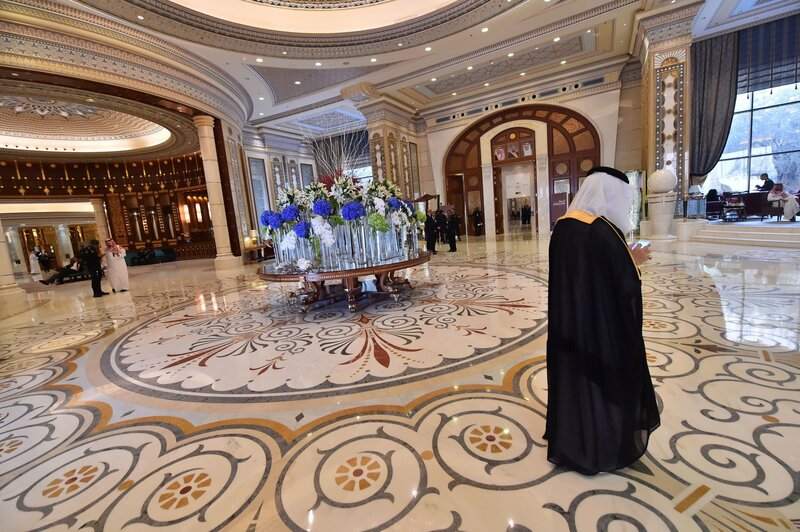 A worker at the nearby four-star Courtyard by Marriott in the Saudi capital’s diplomatic quarter confirmed to Newsweek that Saudi authorities had commandeered the hotel for their own use, forcing guests to leave. “Unfortunately this month is completely fully booked,” the receptionist, speaking on condition of anonymity, confirmed, adding that December was unavailable too. An online search confirmed that a suite for December dates was unavailable. When asked if the complex was being used as a second luxury detention center for princes, ministers, billionaire businessmen and officials, the hotel worker was hesitant. 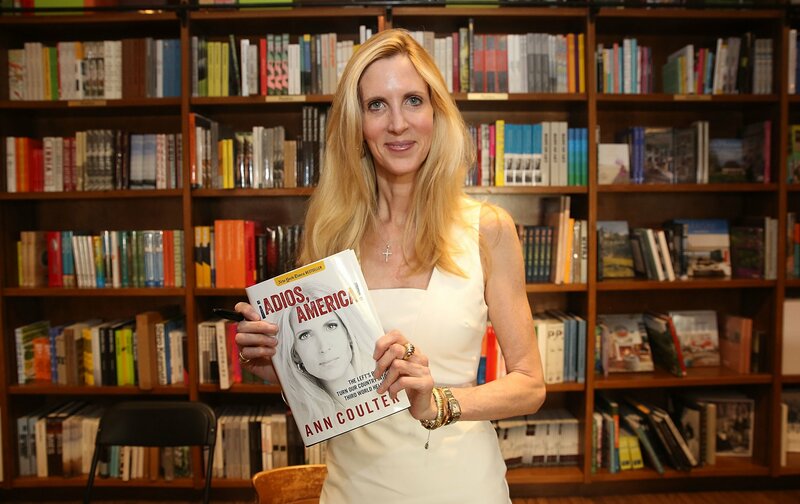 “I don’t know,” she said, laughing at the question. “There is nothing sure about that.” She refused to comment on any individuals who had been arriving at the complex in the past 24 hours. The hotel pales in comparison to the palatial Ritz-Carlton, with cheaper room rates and a lower rating of four stars. All of the hotel’s guests were told to leave the hotel and find other accommodation. They were angry but because it was ordered fully booked by the higher authorities “they understand this,” the receptionist said. “We just apologize for them” she added. Marriott International, the hotel company that oversees both the Courtyard and the Ritz-Carlton, did not respond to a request for comment. It had earlier declined to comment about events at the Ritz-Carlton, citing privacy concerns. “As a matter of guest privacy, we do not discuss the guests or groups with whom we do business or who may be visitors of the hotel,” it said in a statement to Newsweek. The Saudi Center for International Communication also did not respond to a written request for comment. The move comes after guests at the 52-acre Ritz-Carlton hotel were told to leave, before a video surfaced showing individuals sleeping on the floor of the complex’s Ballroom with armed guards present. The footage fueled speculation about the whereabouts of those detained and heightened interest in the luxury prison that hosted President Donald Trump as recently as May. Late Saturday, the Saudi government embarked on the arrest of dozens of people it accused of corruption, including not only members of its own royal family but billionaire members of the ruling elite, such as investor Prince Alwaleed bin Talal, who boasts a net worth of around $18 billion and stakes in Citigroup and 21st Century Fox. 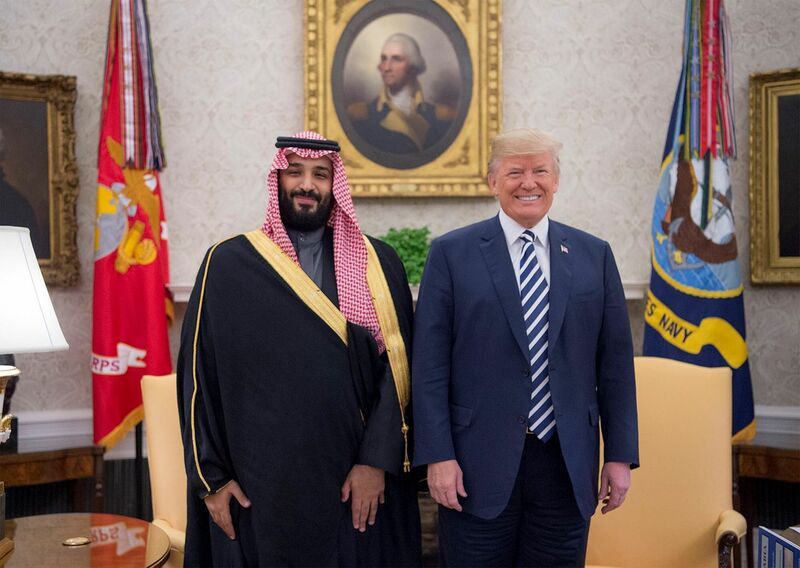 The purge began just hours after King Salman announced the creation of a high-level anti-corruption committee led by his 32-year-old son Crown Prince Mohammed bin Salman. The committee was given the power to freeze bank accounts, prevent travel and probe any individual suspected of graft. 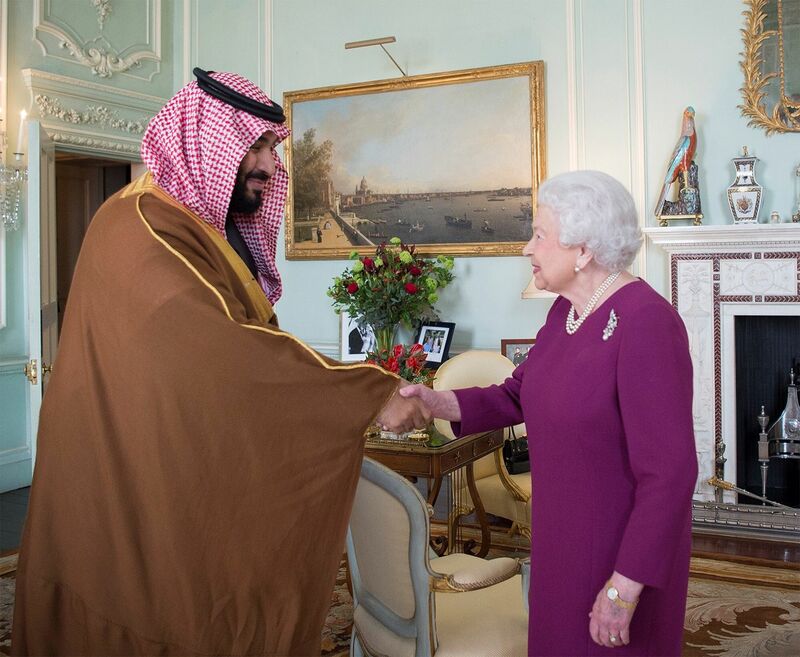 Saudi officials have justified the crackdown by citing figures that they say provide evidence of corruption at some of the highest levels of Saudi society. 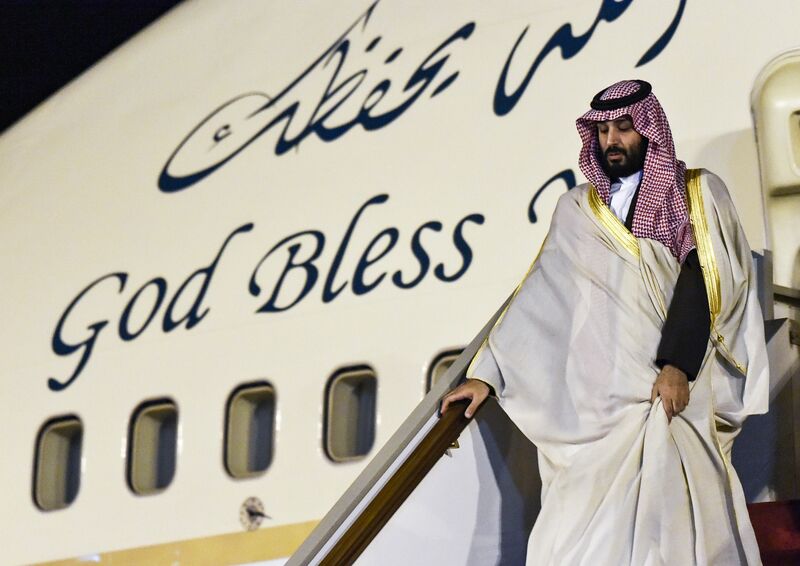 In a statement released Thursday, Saudi Arabia’s attorney general, Sheikh Saud Al Mojeb, said that corrupt officials and practices had lost the Gulf kingdom about $100 billion. “Based on our investigations over the past three years, we estimate that at least $100 billion has been misused through systematic corruption and embezzlement over several decades,” he said. 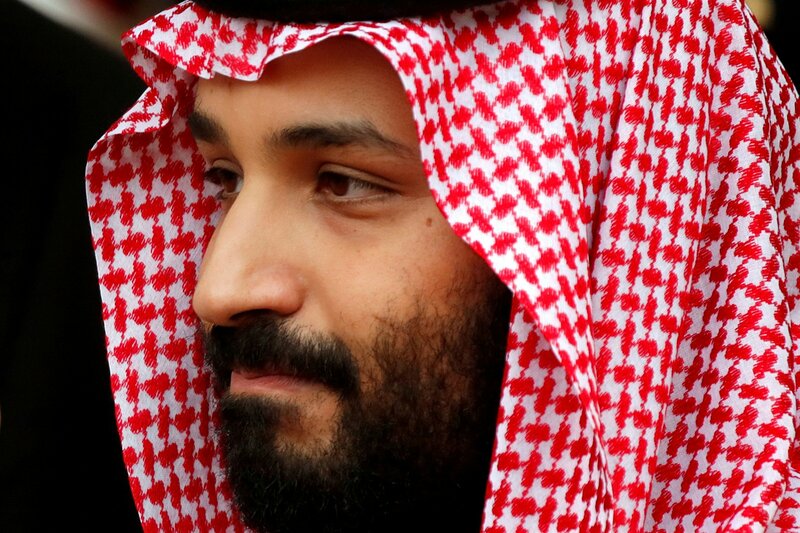 But some observers speculated that the arrests were an attempt by the youthful crown prince to shore up his authority in Riyadh as he lays the foundations to take over from his father as the head of the House of Saud.